Delaware Subaru, part of AutoTeam Delaware Dealerships – Delaware Cadillac, Delaware Subaru, and Kia of Wilmington wanted to bring the most convenient car-buying experience to our customers, so that’s exactly what they’re doing. April Gambacorta, Subaru Sales Manager, will deliver the new car and the paperwork straight to their customer’s home or office. So, the sale can be completed wherever is the most convenient or wherever their customers feel most comfortable. What could be more convenient than that? It all starts on Delaware Subaru’s easy-to-navigate website. On Delawaresubaru.com, they have daily specials. Buyers can browse the entire inventory to find the exact model, features, and trim that you are looking for. Subaru experts are available on the website to answer any questions that may come up. Sometimes, a customer wants to sit behind the wheel before picking the right new Subaru and that means a trip to the dealership. April and the folks at Delaware Subaru recognize that some people have had poor car buying experiences in the past at other stores. 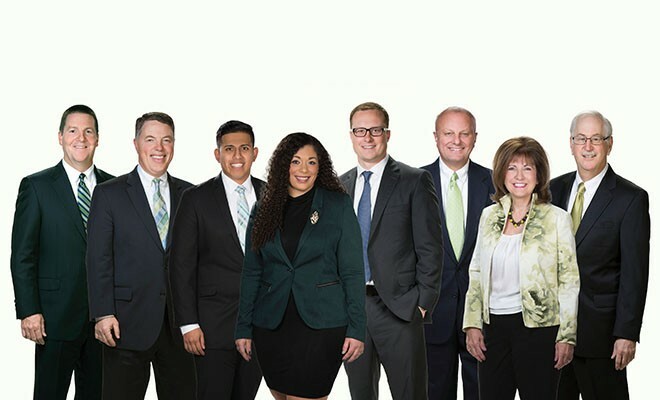 That’s why they’ve made the investment to make their facilities luxurious and welcoming, and they work daily to ensure their Sales and Service Associates make certain a trip to Delaware Subaru is a comfortable and pleasant experience. 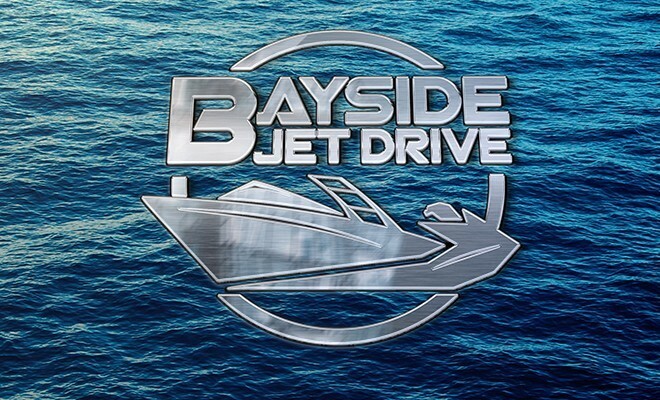 They’re also leading the way in revolutionizing the car-buying experience for women. 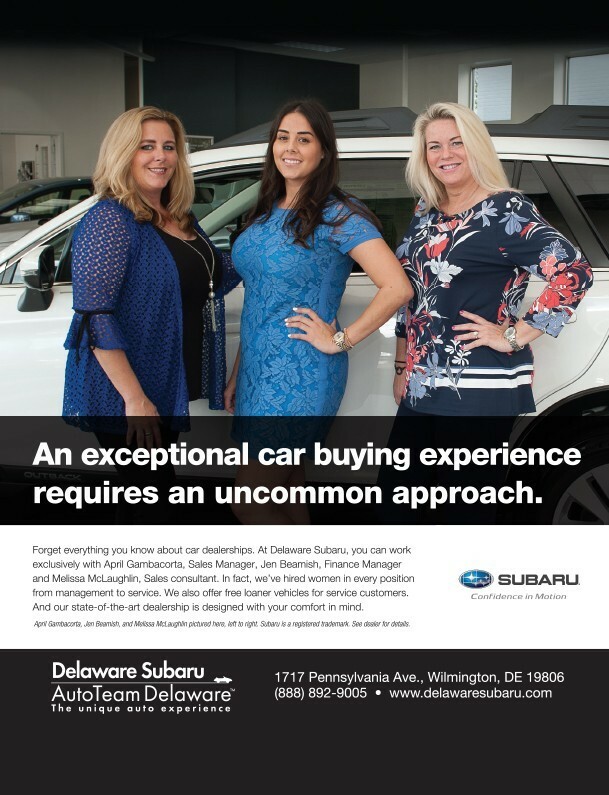 At Delaware Subaru there is a female sales manager (that’s April), female finance manager, a female sales associate, a female service advisor, and a team of other female associates who help everywhere from accounting to body shop. A customer can buy a car or have their car serviced and only work with female associates if they desire! Not many dealerships can say that! But everyone at Delaware Subaru knows that buying a car should be a celebration, no matter who the customer might be. The convenience doesn’t stop there. They have free loaner vehicles for service customers, as well as same-week service appointments (many competitors schedule 2+ weeks out). You can contact Delaware Subaru by phone, text, or Facebook message. And, as always, they are easy to find just off exit 7, I-95 in Wilmington.